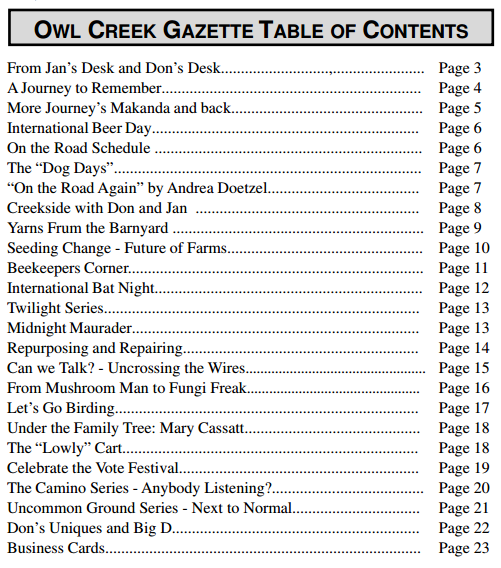 Owl Creek Gazette: The August Issue of the Owl Creek Gazette is out in print and online and ready to read! 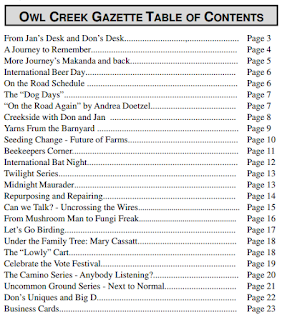 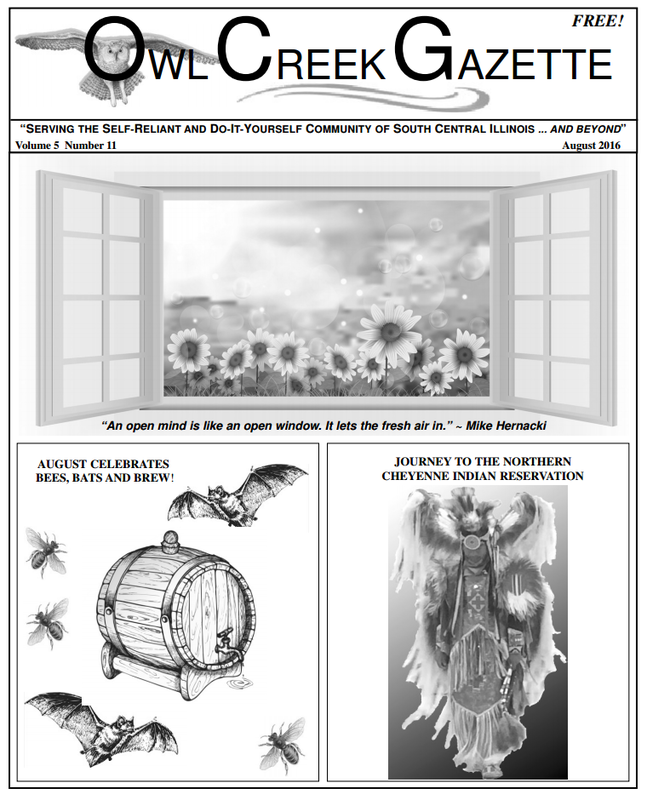 The August Issue of the Owl Creek Gazette is out in print and online and ready to read! 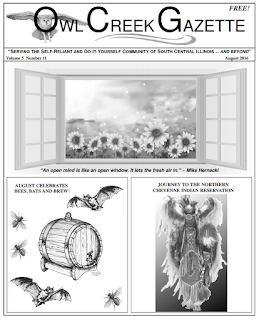 Pick up at a print copy of the Owl Creek Gazette at any one of our 110+ locations throughout Central and Southern Illinois ... or give us a read online!